The surface internet is packed with professional opportunities for many people who refer to themselves as "self employed". The trend of working comfortably from home, harmoniously combining pleasure and professionalism has exploded over the past few years. From new moms to middle aged dads who simply do not want to sacrifice anymore time apart from their families, the self employed tax payers represent a gold mine for online entrepreneurs who offer them the perfect environment to put their skills to good use. With that thought in mind, we have developed several solutions for webmasters who wish to keep up the pace with the times and invest in creating websites that will surely have an outstanding return. In theory, websites should be like humans: unique, both visually and content wise. Practice shows us that it is quite hard to achieve the ultimate level of 'uniqueness' when niche areas are more and more narrow and popular domains of activity are extremely competitive. 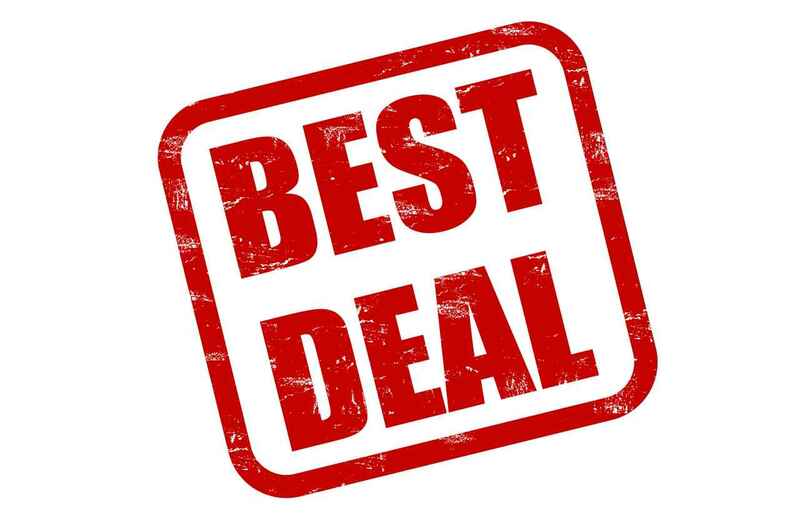 Developing a Joomla Auction Website is a fun and lucrative activity, but as for any Joomla Website - there is always the question "What Template should I use"
Managing a website takes commitment and gallons of coffee. Unexpected bumps in the road may occur at any given moment. 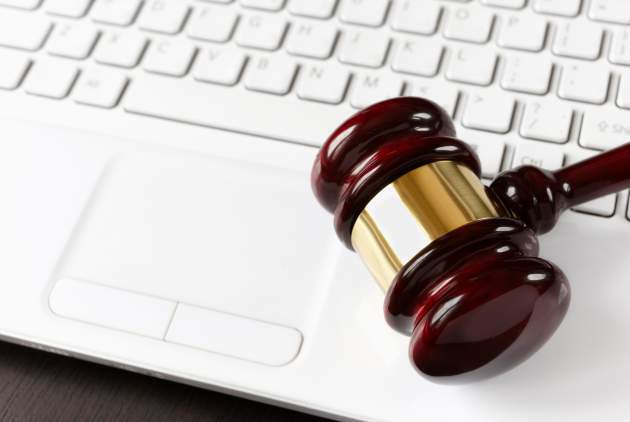 An auction site is typically a busy site, but before putting it out into the world, a well prepared webmaster needs to undergo a few essential steps. 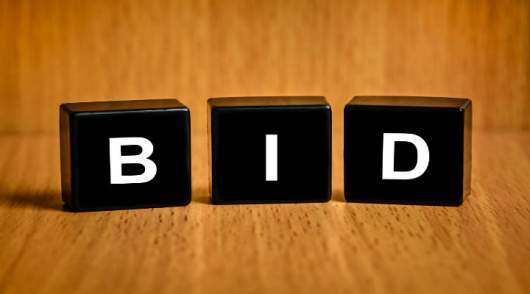 We have gone over the preliminary steps to creating an auction website using Joomla!, however there is still some valuable ground to cover before things start moving in the right direction, financially speaking. Most webmasters are familiar with the concept of visual identity; it's what makes a site stand out and be remembered even after the experience is over. Nobody can say exactly what is the recipe for that, as it very much depends on the targeted visitors and the level of competition. 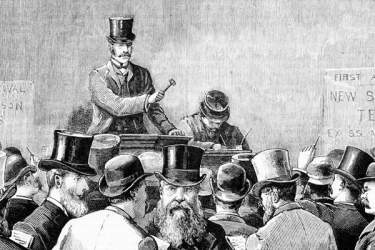 Auctions have been a part of our cultural heritage for centuries. It is not certain, within the chronological timeline of human evolution where they all began, but documents that attest to the occurrence of auctions go back to as far as 500 B.C., in ancient Greece. Common items to be sold in those times were wives (the more beautiful the woman, the higher price on a bid), furniture pieces, land for crops, farms, etc. Help! My Joomla! site was hacked! Still Running Joomla 2.5? It's time to migrate!